Two new freemium characters (well costume and character) were introduced for this event. Hades and Tri-Bri. They’ll popup with side quests once you’ve unlocked them….the side quests aren’t required to be completed to move onto week 3. They’re just “filler” to keep you busy in the game. 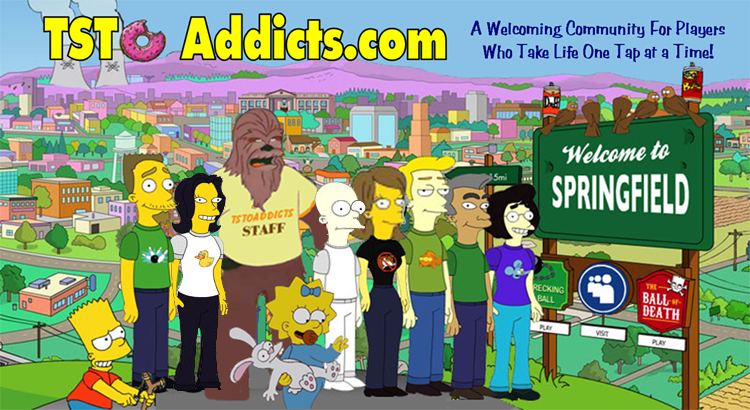 So let’s take a look at the quick walkthroughs for these two characters…. Special shoutout and thanks to Chris K for putting these walkthroughs together! Thanks Chris! And there you have it my friends…the questlines for both Tri-Bri and Hades! Are you enjoying Greek Life? Have you unlocked Tri-Bri and/or Hades? Thoughts on their questline? Sound off in the comments below, you know we love hearing from you! 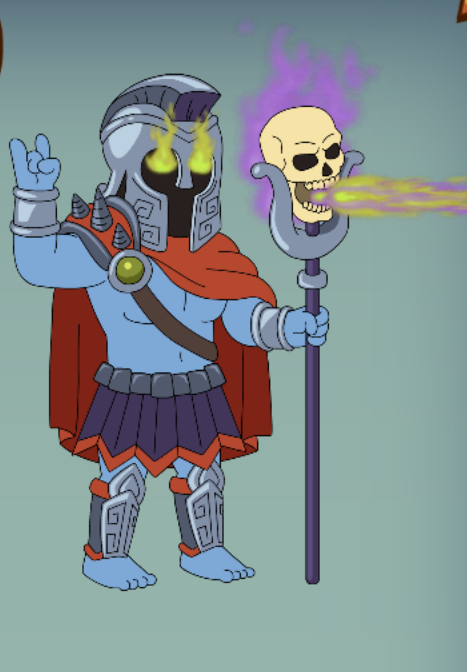 This entry was posted in Characters, Game Play, Special Event, Tips and Tricks, Updates and tagged Family Guy Addicts, Family Guy Game, Family Guy Greek Life Event, Family Guy The Quest For Stuff, Family Guy Tips and Tricks, Greek Life 2016, hades questline, how do i get hades, how do i get tri-bri, questline for tri-bri. Bookmark the permalink. All I can suggest is email them or message them and follow up every 5 days via in game. 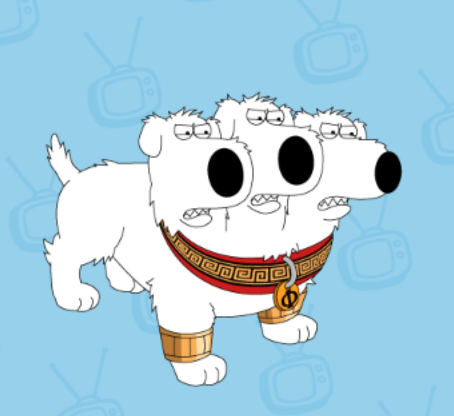 Tri-Brian is part of the main questline now. Another event with requiring a new character (worthless later) with outrageous costs to be forced on players. I have avoided getting this character because I just didn’t care for him (my tastes), but now I *have* to get him in order to advance? IMHO, quests are better without characters. I like to quest for STUFF not people. Tri-Bri is impossible. The Awful Scripts NEVER drop. Jerome & Chris been on this for 6 days every 2 hours without 1 drop. Do the math. That is insane. Tinyco really pushed the freemium players away on this event. How is Tri-Bri (I prefer CereBriBrus) part of the main quest line??? With 10 ‘extra rare’ drops needed??? I have a hard time getting ‘uncommon’ to drop let alone the extra ‘ha-ha’ rare!!! I payed for clams this event as I love Greek mythology and hades 8000 ambrosia is just insane. 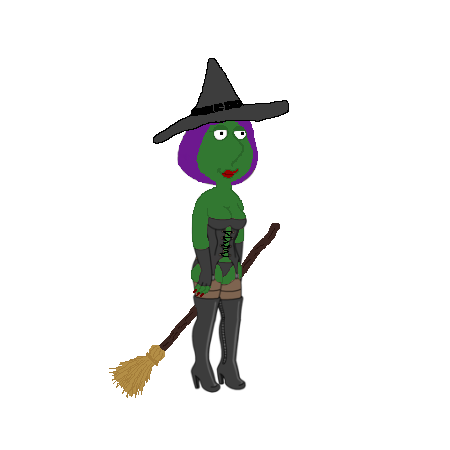 I have less than 2 days on the timer and barely over 2k ambrosia. Getting the materials doesn’t lower the 1800 clams to unlock him, which is just ridiculous. 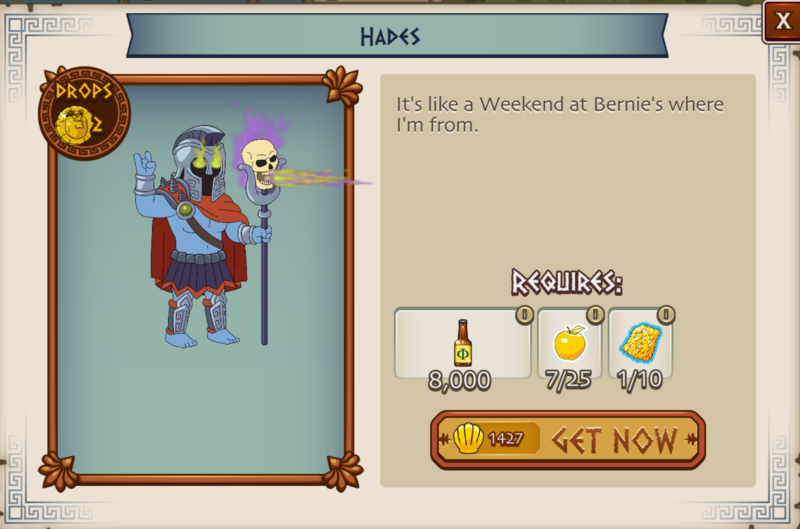 I unlocked Hades by spending clams the first week (day) and actually pulling ahead, and I don’t find him worth it. He doesn’t drop materials, really, just coins for the leaderboards, and while they may change that later for now I wouldn’t stress about not unlocking him if you’re freemium, or even if you spend but not enough to have a real shot at the leaderboard prizes. As someone who just likes the event overall…I still wish I’d passed and hoarded stuff for next week. If the amounts week two are high next week will be crazy. 25 apples – possible. 10 fleeces – possible. Not possible. Even with all clam-ambro generators, still only on the verge of possible. I am not sure I can get hades, but even if I could, I may just hang on to materials for the next phase. Right now, I still don’t have Brian, so I will only have about 2k in ambrosia once I get him. Still enjoying the creativity of the event. Hades, freemium? By convention, perhaps :P. Cheers for these though.